Rich is a former nationally ranked jr. golfer who went on to play at the University of Arizona before embarking on a 13 year professional playing career. His pro career saw him compete on 3 different continents and a dozen different countries including a 10 year stint on the PGA Tour of Australasia. Rich has been fortunate to learn from some of the legends of the game and he passes this knowledge on to his students with great enthusiasm . 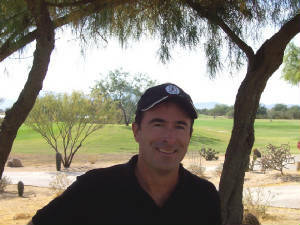 He is recognized as one of the top instructors in Arizona.